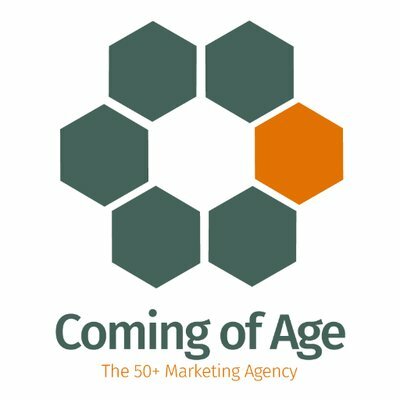 Coming of Age is a full-service marketing agency experienced in advertising and marketing to Baby Boomer and senior customers. We provide a mix of traditional and online marketing services. We identify Baby Boomer and senior customer needs, values and purchase motivators inherent in their stage of life and combine these findings with the latest in online communications technologies and performance management tools.